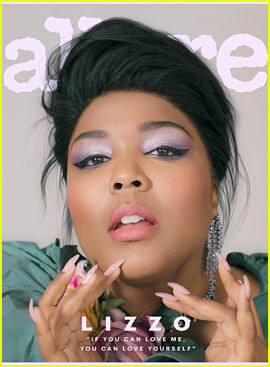 Lizzo looks gorgeous for the first 2019 digital cover package of Allure! 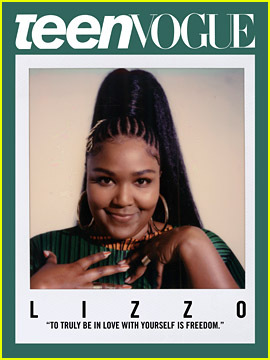 For more from Lizzo, head over to Allure.com! 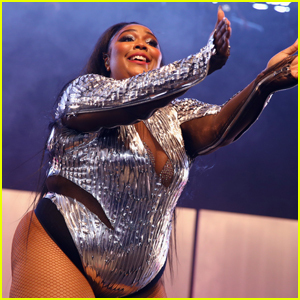 Lizzo Rocks Sparkling Bodysuit for Coachella 2019 Performance! 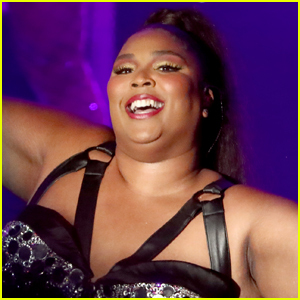 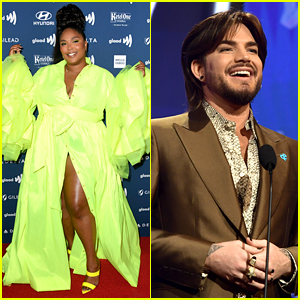 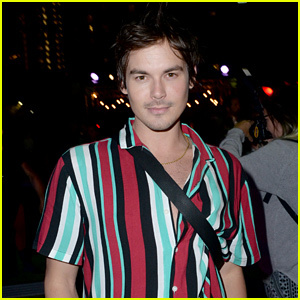 Adam Lambert Introduces Lizzo at GLAAD Media Awards in L.A.
Lizzo Drops Music Video for New Song 'Cuz I Love You' - Watch Here! 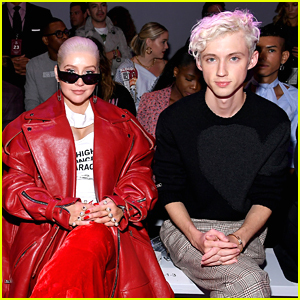 Lady Gaga & Mark Ronson Celebrate Big Wins at 'Club Heartbreak' Grammys After Party! 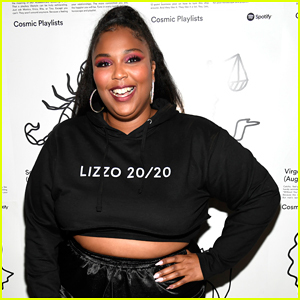 Lizzo Hits The Stage at Spotify Cosmic Playlist Launch Party! 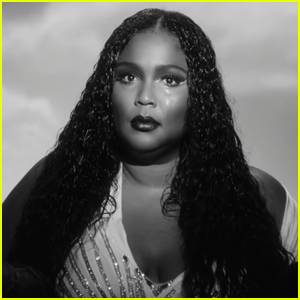 Lizzo Debuts 'Juice' - Stream, Lyrics, Download & Music Video! 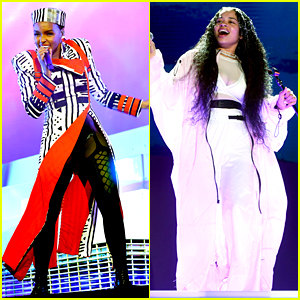 Dua Lipa & Pharrell Williams Hit the Stage at Reading Festival 2018! 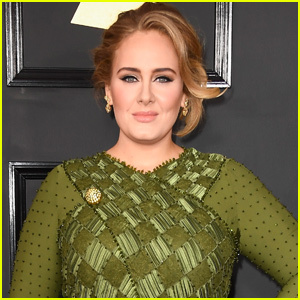 Rita Ora & Deepika Padukone Party at Harry Josh Pro Tools' Pre-Met Gala Party!